I hope your all well and that your first day back at school/college/uni was successful. Sadly summer is now over after a long holiday I had my first week of college and it was much better than I expected. Everyone is so friendly and I’m loving it so far. On Friday after college I realized I had a parcel. It was a small box. It was my RetroPacks. 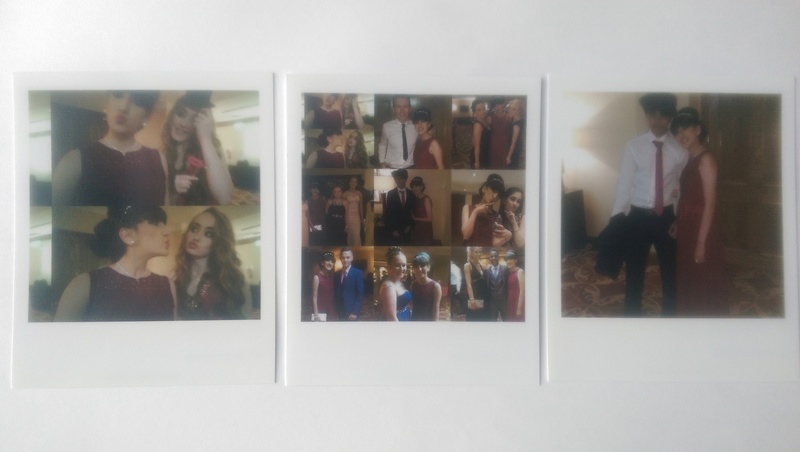 If you don’t know what RetroPacks is it’s a monthly subscription that gives you 3 of your favourite Instagram pictures in polaroid form. It’s perfect for keeping your memories close in such a cute and quirky way. Check out RetroPacks here for your first subscription which is totally free for your first month. 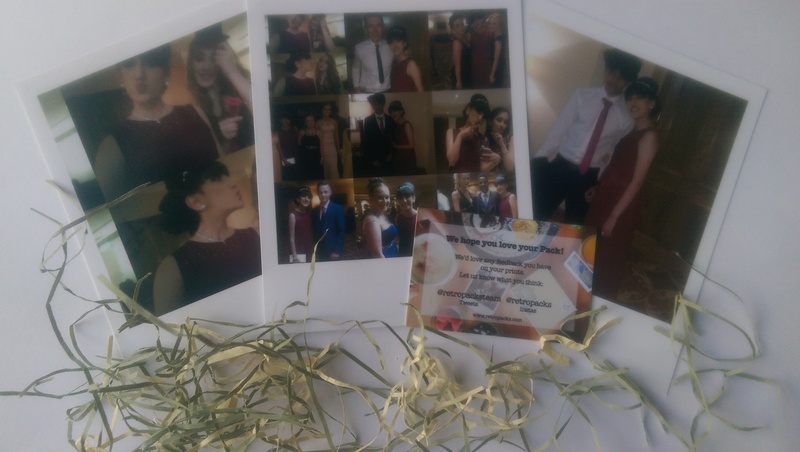 For my RetroPacks I chose 3 pictures from prom as it was such a good night I wanted some printed photos that I could reminisce upon. Honestly, I couldn’t be happier with my prints. On the back they have the caption that you posted with the photo, the date and where it was taken. They’re such good quality and are just adorable. Also the packaging is so retro which is so awesome. I love them!!! 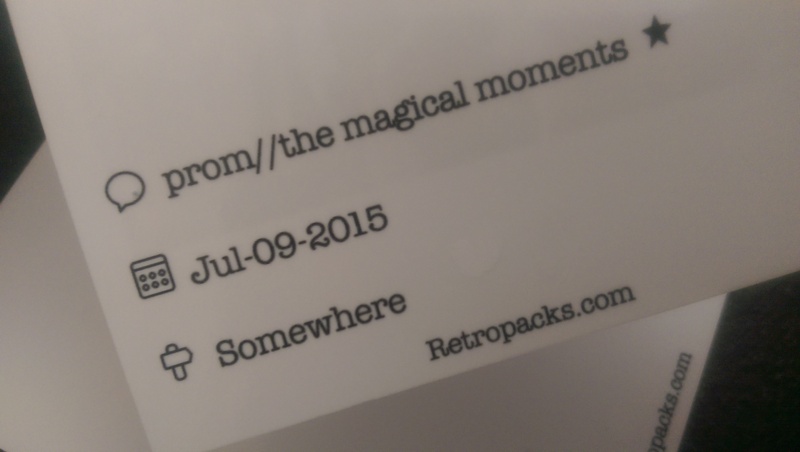 If you have memories you want to last forever I recommend you to check out RetroPacks and get your first free subscription. What’s your favourite way to hold on to your memories? Comment Below. « August – I love it, I want it!